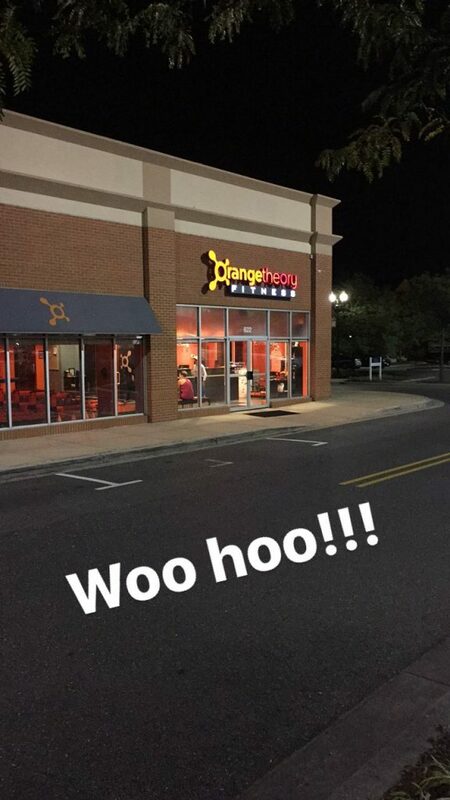 Today was an incredibly exciting day for me as I returned to OrangeTheory Fitness postpartum! I was pretty nervous about how Sunday night would go with Kinnick, but I did my best to prepare for the early morning the night before; laying out my workout clothes, setting up my coffee, having everything ready to pump, and setting my alarms. It was so fun seeing the women I workout with, the amazing Amanda Flood, and being able to get a killer workout in. As nice as it has been to go for walks with Kinnick these past few weeks, there is just nothing better than an intense workout! It’s my kind of workout! Today’s workout was humbling, though I actually feel pretty good physically. 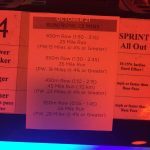 I was able to run on the treadmill at a 5.0 (5.2 for a little bit) and felt like myself on the rowing machine. The weight room was where I struggled. It’s amazing how quickly you lose strength when you don’t lift weights. For me though, it was a great starting place and I know I’ll regain my strength! 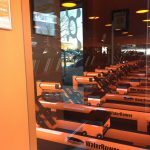 Returning to OrangeTheory is so much more than returning to my workout routine. It’s like finally being given permission to be my whole self again. 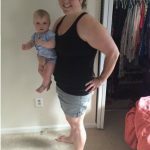 Working out is a huge piece of my self care routine and having it cut out of my life postpartum is difficult. The period of rest is so necessary, but it’s hard not having the same outlets you once had, especially when you’re in a high stress/reduced sleep/high hormone stage. 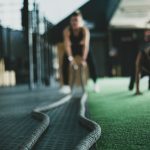 I just love that working out can be about health, wellness, weight loss, recovery, fitness, friendships, and self care. That’s why I love it so much! 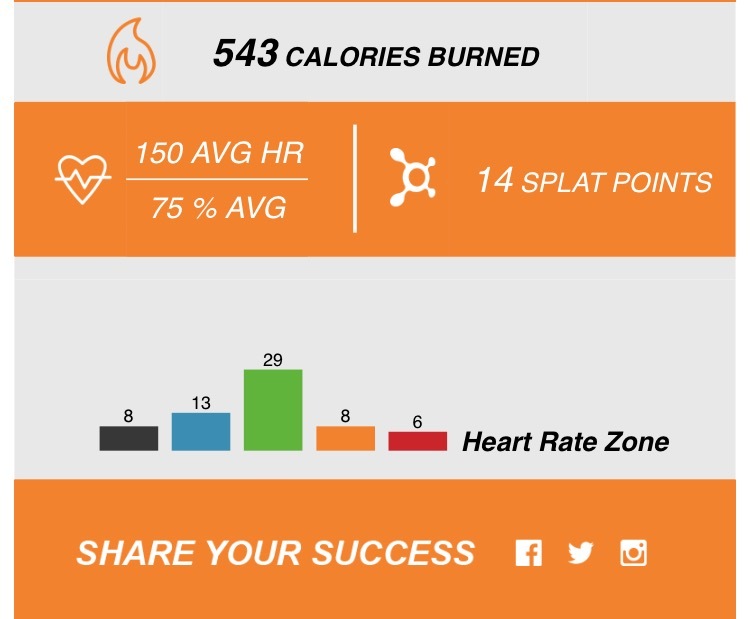 Until I’m back at work, my plan is to workout at OrangeTheory every Monday and Friday. Kinnick is on no type of schedule at this point, so I know some early mornings might be difficult. I’m just going to roll with it and hope I can get away from the house for the 1.5 hours twice a week. 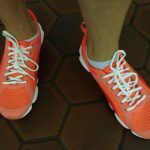 On Tuesday, Wednesday, Thursday I planned to walk, if the weather allows, until I get back to my workout routine at work. It feels really great to be back. Fitness is a big part of my life and it feels good to have it back! 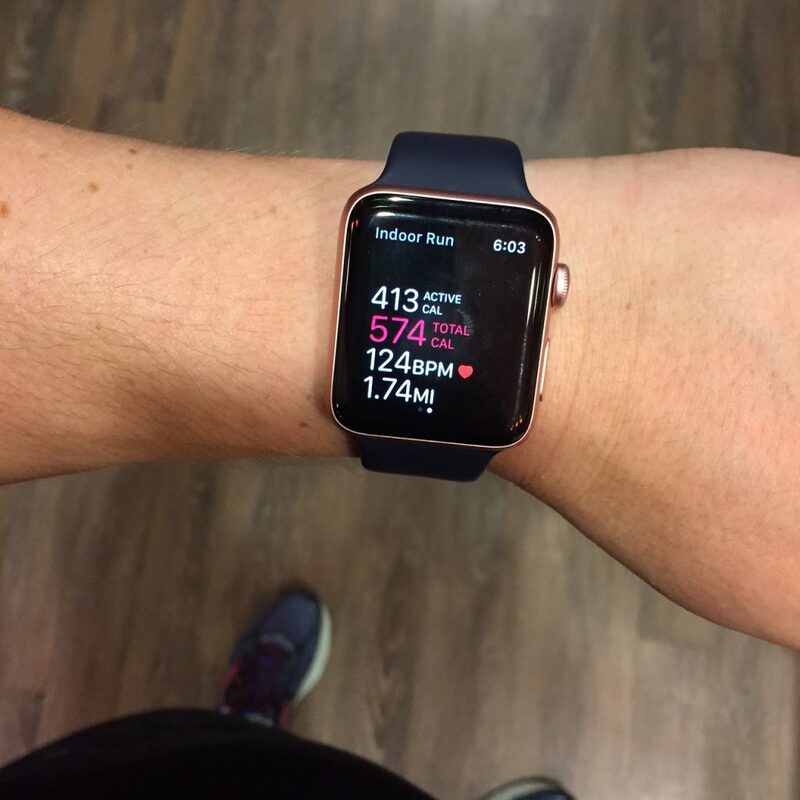 Make Fitness a Part of Your Daily Life! « Why Do We Always Need To Be Entertained?